Today and tomorrow (July 16 at 3 pm - July 17) is a special sale on Amazon Prime products. I thought I would give you some of the best books I've recommended over the year that I have been blogging. :) These are all books I've read and enjoyed and can testify to their benefits. Created in Canva by Lila Diller. These are all my Amazon Affiliate links. Since my family is going through a tough financial situation, I would appreciate you using the links here to help me receive a small commission (at no added cost to you). Thanks in advance! Here are some bonuses you gain access to with Prime Membership. The first two are well-known and worth it for most people to join, just because of these two. But the rest are lesser-known and yet valuable, in addition. As always, as an Amazon Affiliate, if you sign up to become a member of Amazon Prime through this post, I will earn a small commission to offset the cost of my author business. I would appreciate your support, and it costs you nothing extra. As a member, you will be able to access thousands of free videos, movies, and TV shows. You will also have the option of buying movies, too. Need to relax with a good movie or binge-watch a good series? In addition to movies and videos, you also gain access to free music downloads and streaming. Amazon offers a wide variety of free downloads plus streaming songs on Prime Music. So you always have access to your favorite artists. My husband would binge on TobyMac, if I let him. ;) Who doesn't want more worship music? Instead of backing up your hard drive, you can access Amazon’s Cloud Drive. Not only does it come with 5GB of cloud storage for free, but you also get free unlimited photo storage with Amazon Photos. You can save lots of money on tons of products when you use Amazon’s easy coupon site. Simply choose the coupons you're interested in and redeem them whenever you’re ready, automatically applying the discount to your order. This is one I hadn't even heard of. You can actually share your Amazon Prime benefits with two other adults in your household so that you don’t all have to pay for separate memberships. Amazon offers a variety of eBooks on Kindle for free only for Amazon Prime members, as well as some comics and magazines periodically. The free books and periodicals change often, so be sure to check in regularly to see what's available. Anyone can get a 30-day free trial of Amazon Prime membership with free two-day shipping. You can try it for 30 days and then cancel. 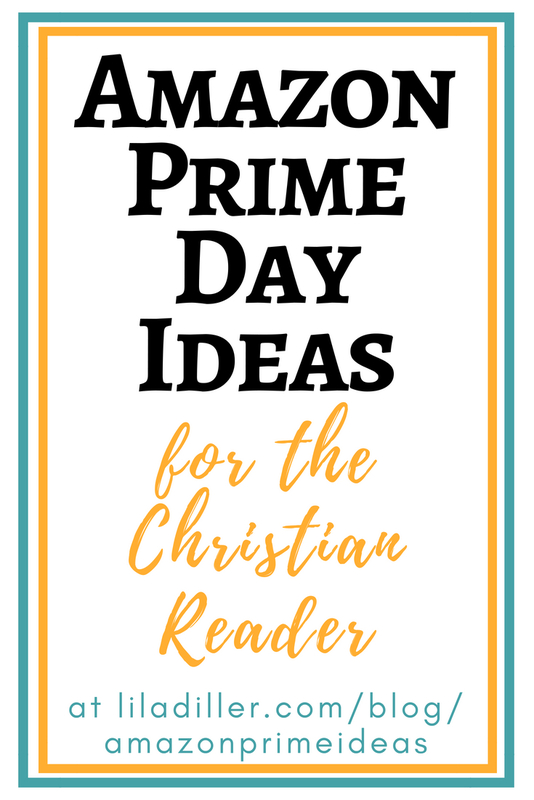 This might be especially good to sign up for before Amazon Prime Day (July 16-17), Black Friday (the day after Thanksgiving), and Cyber Monday (the Monday after Thanksgiving)! College students get a free 6 month trial of Amazon Prime Student. Buy groceries with Amazon Pantry. Learn how to get a free $5 credit by using no-rush shipping. Also, to save money try their $5.99 flat fee shipping for pantry items. Use Amazon Family (formerly Amazon Mom) to get 20% off on diapers, shipped right to your door. Create a child profile to unlock even more savings. Have trouble with a delivery? When you talk to customer service, request a month of free Prime membership in exchange for the 2-day delivery guarantee not being met. Say goodbye to cable when you invest in the Amazon Fire Stick. Thousands of TV show options are available. Baby on the way? Sign up for Amazon Baby Registry and receive a welcome box full of gifts. 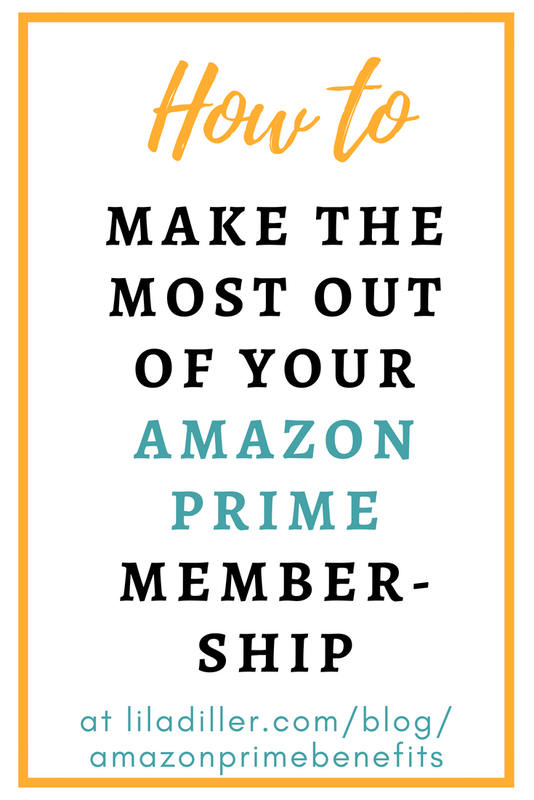 With all these added bonuses, a yearly membership to Amazon Prime is extremely valuable, saving lots of money. Again, if you decide to sign up, even for the 30-day trial, please use one of my links in this post, so that I can receive a small referral fee to offset my costs. I only offer this, because it's so valuable, and I truly believe it could help you save money on things you're already paying for. If you sign up, feel free to let me know how you like it.